Beef and dairy producers interested in a move to computerised calf feeding, or indeed replacing ageing machines, will soon be able to apply for a further round of grant funding under the popular Countryside Productivity Small Grants scheme (CPSGS). Following the £15 million made available last spring, the government has earmarked an additional £30 million to help farmers purchase agri-tech equipment that will make their businesses more productive and environmentally efficient. 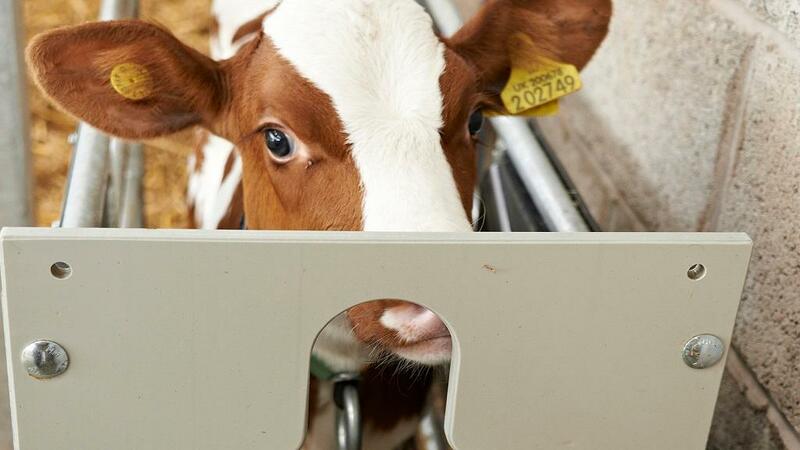 "When the government launched their first round of CPSGS funding in February 2018 we experienced a surge of interest in our Förster Technik and Urban computerised calf milk feeding machines. "Now there’s a further opportunity during 2019 for calf rearers to seek government financial support to improve the efficiency of their youngstock rearing operation," says Stacey Best, Business Manager from young animal nutrition specialist Volac. Volac says more than 100 UK farmers have already purchased new computerised calf milk feeding machines from the company throughout 2018. And with the support network provided by Volac, their Business Managers and a team of engineers to assist with ongoing enquiries, this number is set to rise. "Farmers that have made the move to computerised feeding report a host of benefits - not least the fact that these machines take the variables out of the young calf rearing process and this leads to better calf health and growth. "What’s more, milk feeding curves can be tailored to individual farms to hit target growth rates and whilst computerised feeding is not a substitute for good management practices, the assisted cleaning facility will reduce labour hours. "These machines also allow farmers to spend more productive time with their calves, rather than manually moving milk around in buckets," says Ms Best. 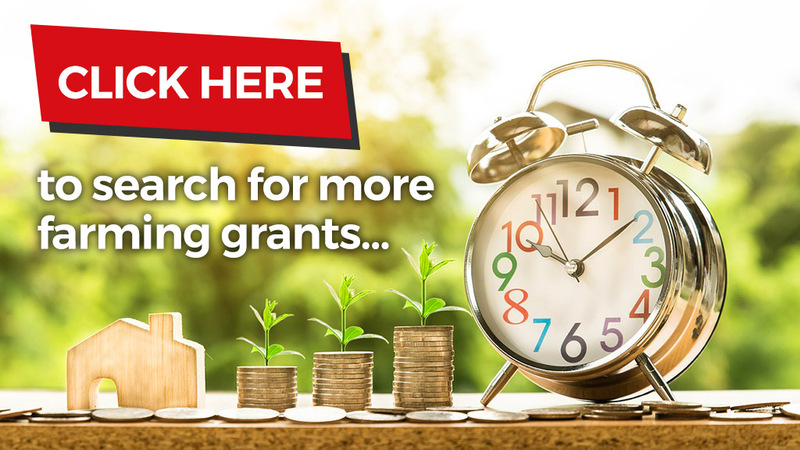 The application window for the additional CPSGS funding will open early in 2019. For further information about the benefits of computerised calf feeding farmers are advised to speak to their local Volac business manager.